Large internet providers are some of the least popular companies in America. They provide the public with poor service at high costs compared to those in other countries. Internet provider companies have lobbied for years to remove important regulations such as net neutrality which are vital to ensuring freedom of information, equal online opportunity, and even democracy itself. They created restrictions which prevent localities from creating their own legislation to police internet service providers. We intend to create a community-managed network built to serve its people. We need municipal broadband which is fast, affordable, reliable, secure, net neutral, and accessible. The internet is an essential utility in the 21st century and should be administered accordingly. In December 2017, the FCC moved against the public interest by repealing net neutrality regulations. These regulations are essential to keeping the internet open and free. Community-owned broadband protects internet users and businesses from censorship and paid prioritization. The people and organizations of Portland need fast internet access to meet their growing communication needs. Municipal broadband would provide far faster internet than that which is currently available from private providers. Internet providers have been lobbying to sell private consumer information about what you do online for years. In 2017, they succeeded in repealing rules requiring them to get consent to collect, use and sell information about their customers’ habits. Our municipal broadband proposal ensures the privacy of internet users is always protected. 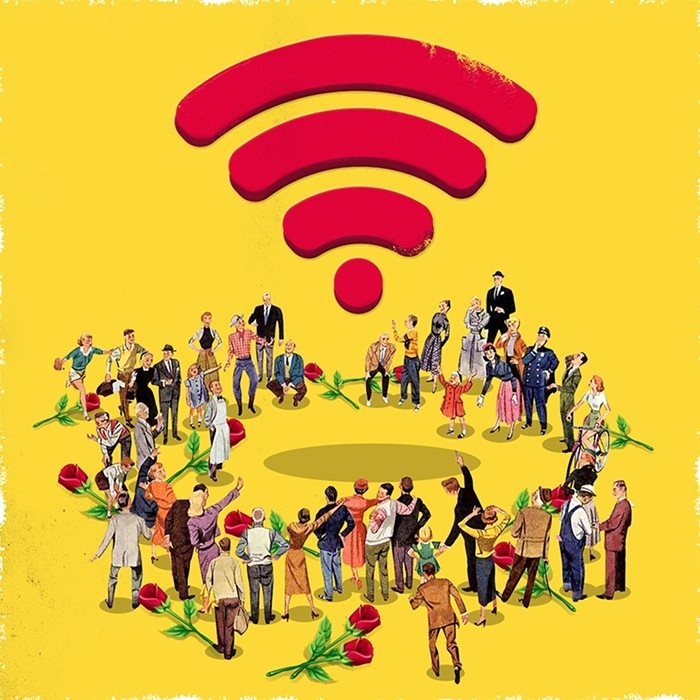 Large internet providers are notorious for their poor customer service, frequent outages, and lack of accountability due to their regional monopolies. Public infrastructure is built to serve the needs of the community first, not to make a profit. In a recent Harvard study, municipal broadband was found to provide communities with service which was much less expensive than private providers. Large internet providers in the United States not only provide poor service, but they also charge very high prices for it. Municipal broadband would be able to break monopolies and provide people cheaper service without sacrificing quality. Our municipal broadband proposal makes internet access affordable for everyone. 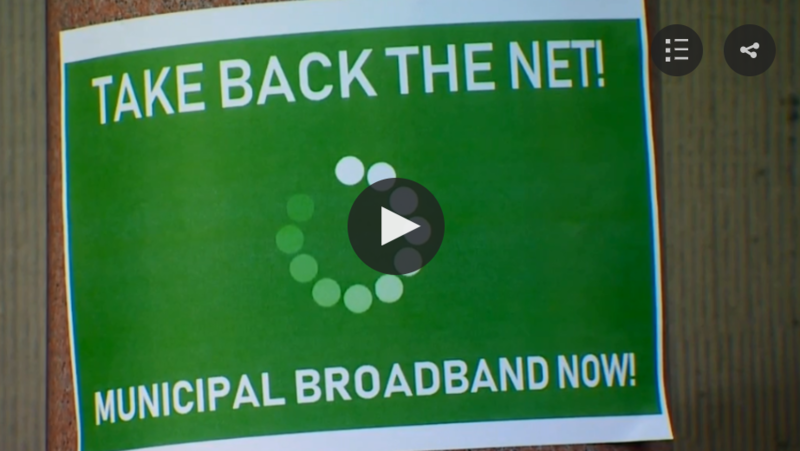 It ensures everyone in Portland has quality internet access regardless of socioeconomic status.